Imagine yourself in the backyard of your dreams: a beautiful patio set, outdoor fire pit and a grill that’s the envy of the neighborhood. 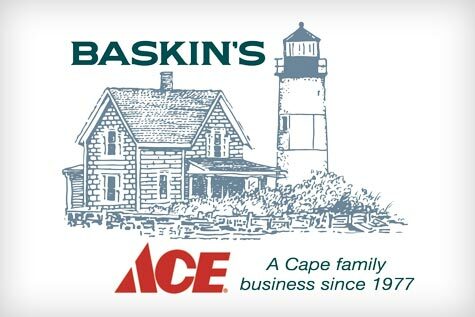 At Baskin’s we can help make that dream come true! We have a large selection of gas and charcoal grills, fire pits, propane heaters and more! 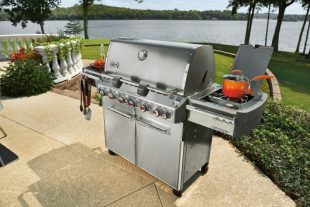 We carry pool chemicals, storage, gas grills, kettle grills, and more!